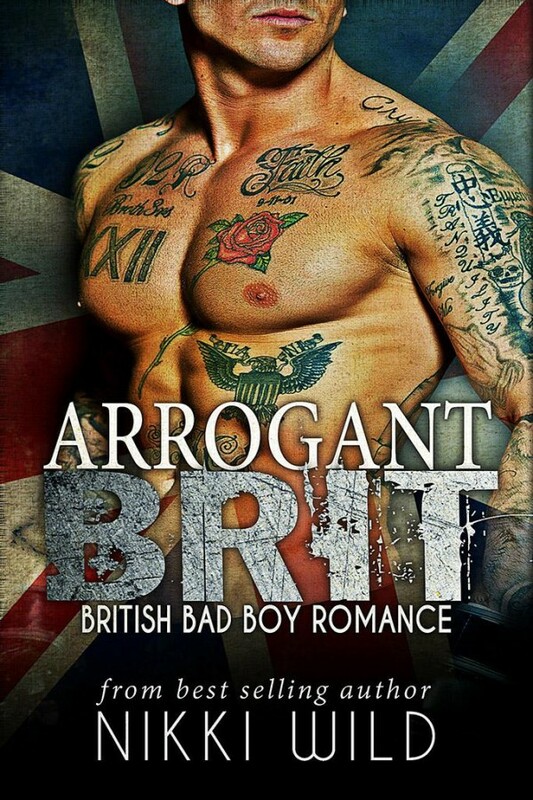 Nikki Wild hit the top of Kindle Amazon chart with her book Arrogant Brit. The novel was released few days before Christmas, and already picks up a nice amount of positive feedback. Our next guest specializes in Romance genre. She is living in Southern California and is ready to surprise her fans with some new books in 2016. It’s a great pleasure to welcome at Land of Books Nikki Wild. – Nikki, what is your newest book Arrogant Brit about? – I think at the heart of it, Arrogant Brit is a love story. Dalton knows where his life is heading. He’s waiting to inherit a fortune and nothing is going to derail that train…. Until he meets Clara. He’s a bad boy, yes, but the book goes so much further than that. I tried to incorporate hopes and dreams, and an attraction that goes beyond how big his muscles are.